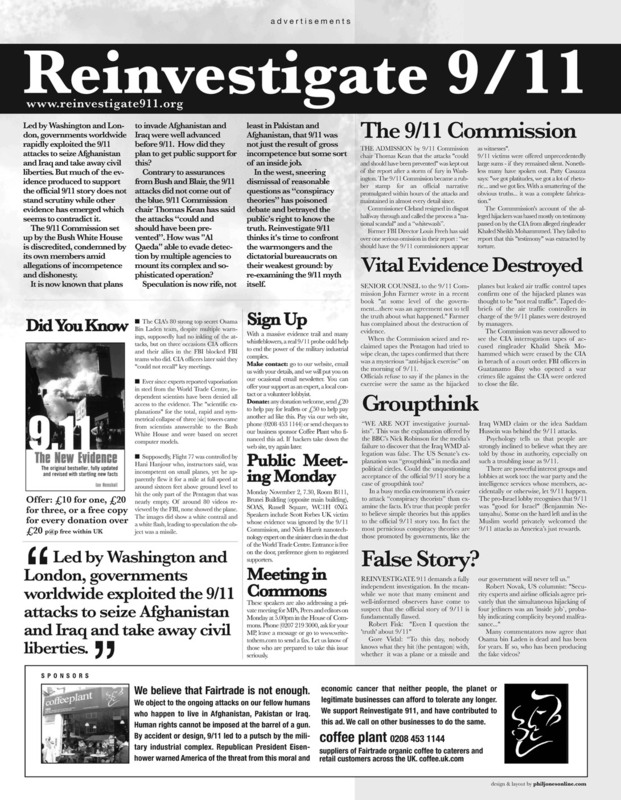 Some experts argue that the symmetrical collapse at freefall speed of a third building, WTC 7, not hit by a plane, indicates the likelihood of a pre-planned controlled demolition. 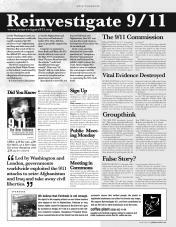 Others point to government reports indicating the alleged 9/11 hijackers were given cover by Saudi Arabian diplomats in the US and were actively protected from arrest by key officials in the CIA's top secret Osama Bin Laden unit. Matt Campbell's complaint is that the authorities refuse to offer hard evidence to support the official story. 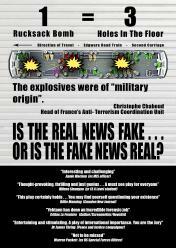 Ian Henshall, author of 911 The New Evidence, interviewed in the Independent two weeks ago on 9/11, said today: "this is the most informative article to appear on the 9/11 attacks in the mainstream media in the UK since my book serialisation in the Daily Mail some years ago. 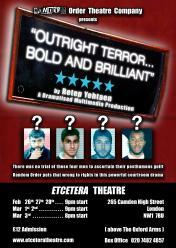 The Express also reports on the new play I.S.I.S running in Camden, London this week. The initials stand for Intelligence, Surveillance, Infiltration and Subversion. 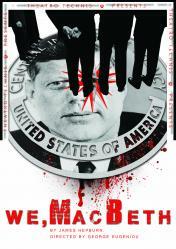 The play by Peter Neathy, said by one critic to be cleverly written and well acted, has attracted a positive feature in the respected local paper the Camden New Journal. It postulates a group of 9/11 sceptics who are infiltrated by MI5 as part of the Cameron government's so-called Protect programme, which targets alleged conspiracy theorists as potential terrorists. The MI5 svengali is played by actor Michael Culver, widely known for his Star Wars role. 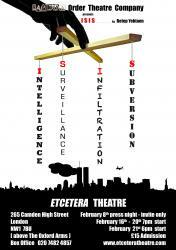 It follows the release of the hard hitting film Incontrovertible by Tony Rooke which has become an online hit. 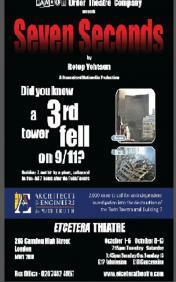 It focuses on the collapse of World Trade Centre Building 7 and features Matt's interviews with a range of experts sceptical of the official story.